Bethesda announced that their upcoming co-op based title, Wolfenstein: Youngblood will feature “buddy pass” as a deluxe edition content. Buddy pass allows user to share the game unlimitedly with friends who don’t own the game. But, of course, friends can only play alongside the person who shared it with them. Wolfenstein: Youngblood is set to release at July 2019 for PC, PS4, Xbox One and Nintendo Switch. IO Interactive announced The Hitman 2 – Starter Pack, which allows player to enjoy the opening campaign mission in Hitman 2 for free. Also, all progression from the Starter Pack will carry over into the full game when user choose to buy it. 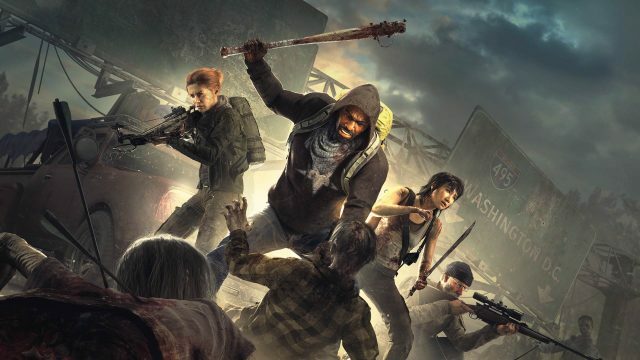 Skybound Entertainment announced that it has terminated its contract with Starbreeze Studios. Which means Overkill’s The Walking Dead for PS4 and Xbox One is canceled. Skybound stated that the game did not meet their standards nor the quality they were promised. Thus there is not enough merit to continue further. 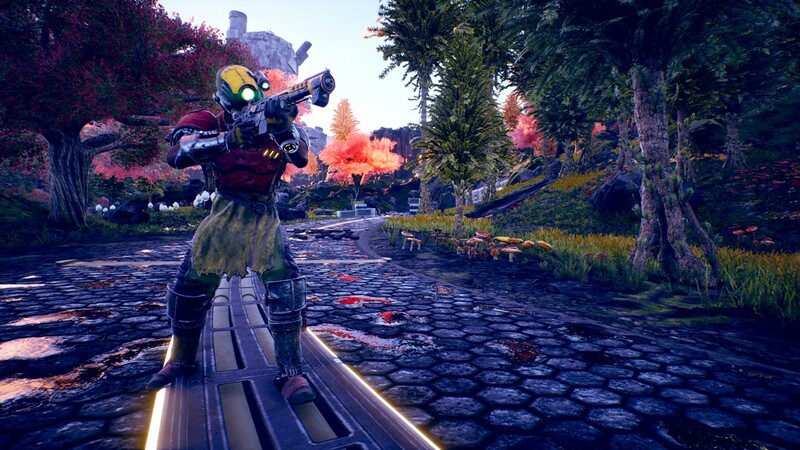 Obsidian‘s senior narrative designer, Megan Starks, said that players can kill every NPCs in the game if they want to. Although he didn’t specified how it will work in terms of the story, we can assume it might work similar to Pillars of Eternity‘s: existence/relationship of each NPCs/factions will change the outcome of the each story line – main, faction 1, faction 2, etc. – . And makes hundreds of endings as it combines. Assassin’s Creed III Remastered will release on March 29 this year on PC, PS4 and Xbox One, and Nintendo Switch. EA and Respawn announced the release of their F2P battle royal, Apex Legends, to PS4, Xbox One, and PC. Check out more about the game here. 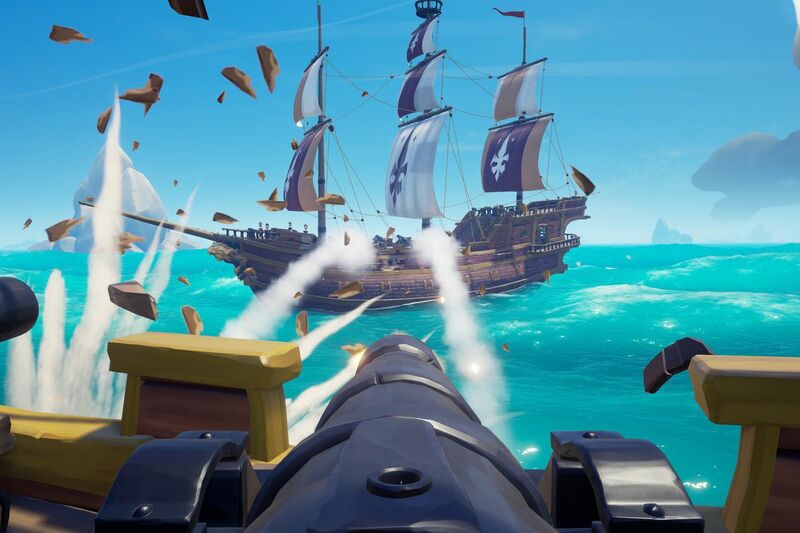 Rare announced that crossplay can be turned on and off when entering PvP in Sea of Thieves. But console players who play with mouse and keyboard will matched with PC players.